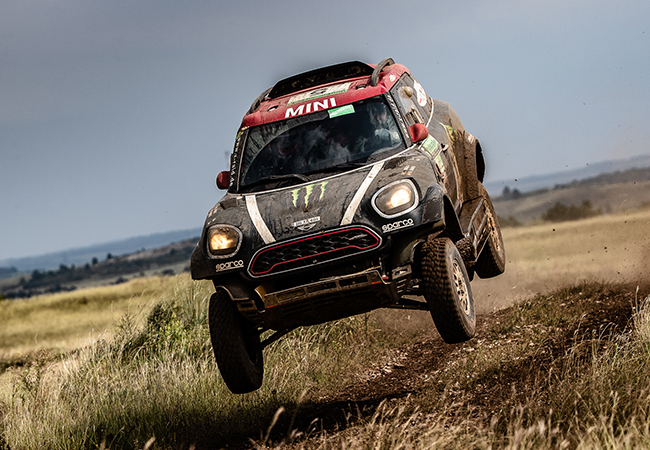 Joan “Nani” Roma (ESP) and co-driver Alex Haro (ESP) cheered the loudest when they took the overall win as a result of three Special Stage wins and never dropping out of the top three in the other stages. 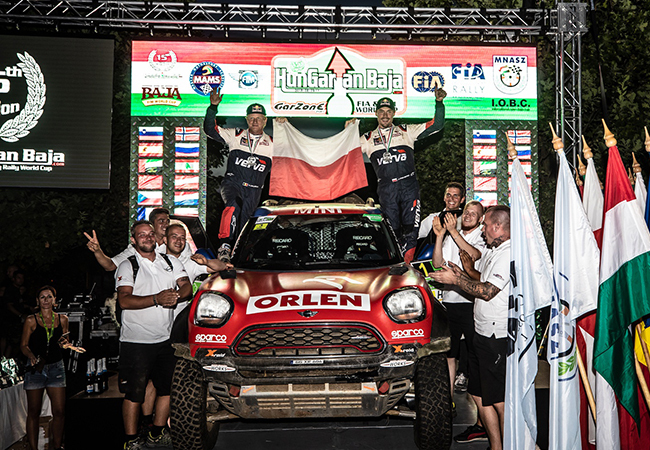 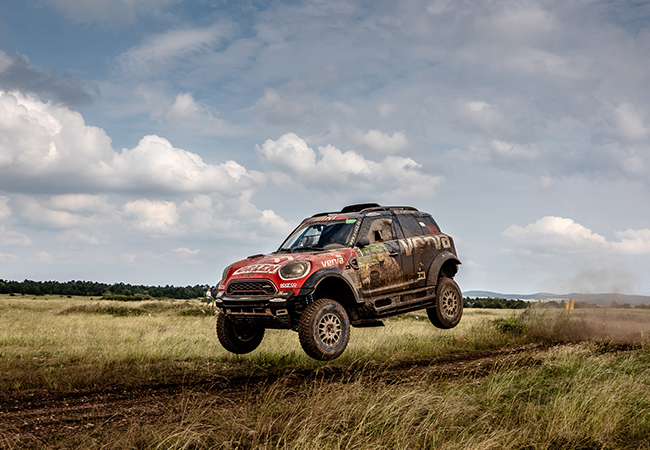 Roma had another reason to smile: Roma last competed at a Hungarian Baja in 2013 and took the win. 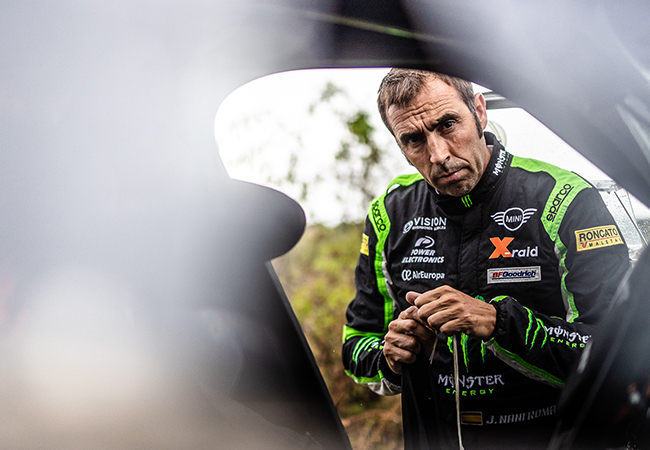 Five years later (2018) he returns to win again! 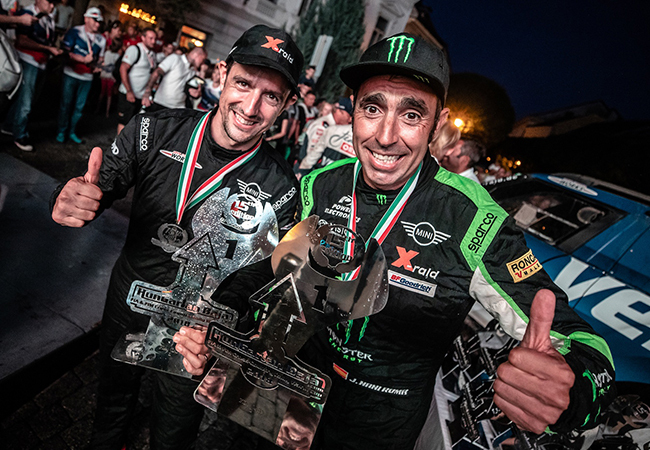 Roma and Haro didn’t have it all their own way. 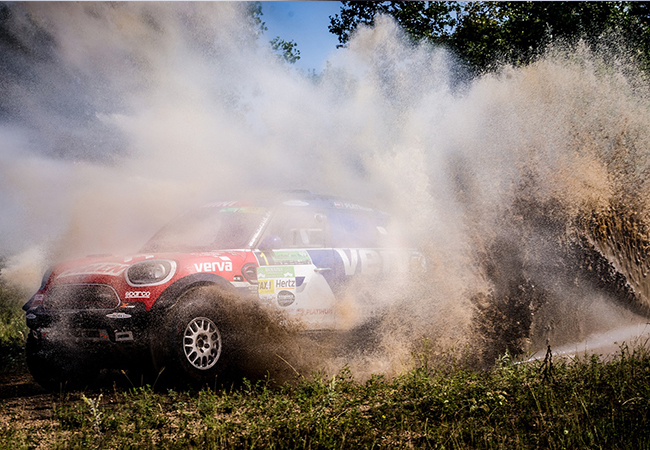 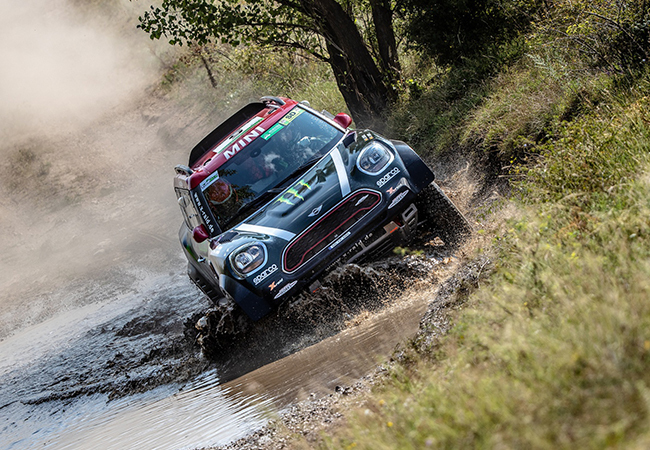 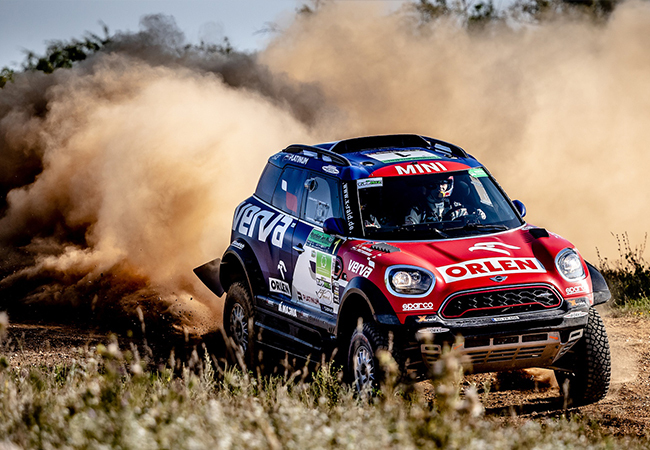 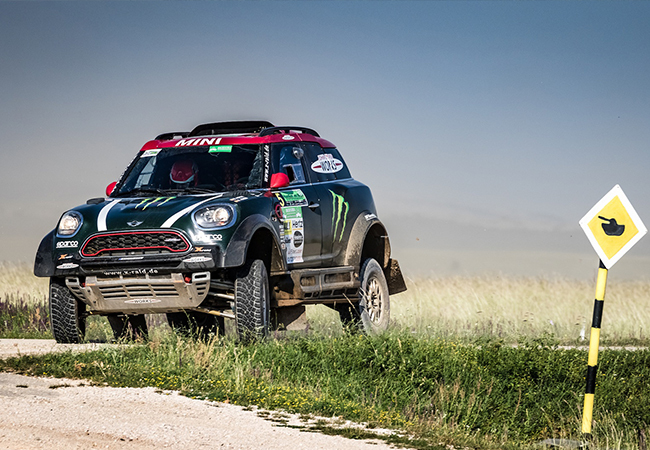 They were pushed to the very end by fellow MINI Family crew of Jakub “Kuba” Przygonski (POL) and co-driver Tom Colsoul (BEL). 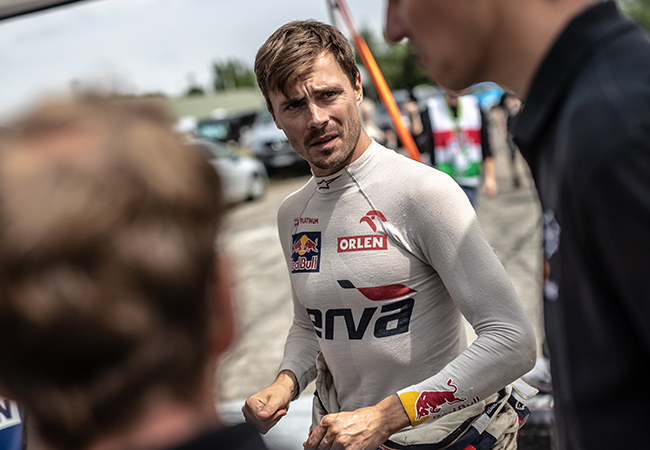 In fact, it was the young Polish star that opened the scoring by taking the win in the Super Special Stage that kick-started two days of competitive racing.